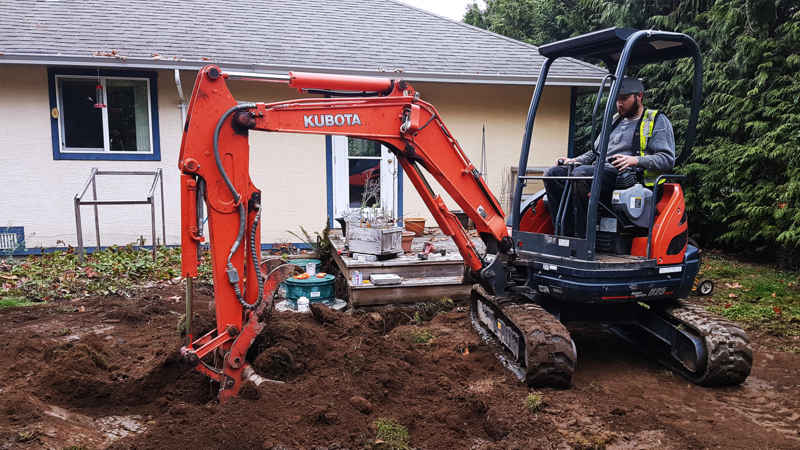 Ace Bobcat Ltd. – Serving Cowichan Valley and the surrounding areas, Ace Bobcat & Septic Services delivers quality septic and excavation services for homes, businesses, and industries. Maintaining your system saves you money and offers confidence in your system. Providing R.O.W.P. inspections and detailed reports for Realtors, Buyers, and Sellers. Serving Cowichan Valley and the surrounding areas, Ace Bobcat & Septic Services delivers quality septic and excavation services for homes, businesses, and industries. We have the know-how, capabilities, and experience to take on machine excavations, inspections, trucking, septic tank installations, repairs, and much more. Ace Bobcat & Septic Services is fully certified and licensed in each of our service categories and we carry maximum insurance. Big or small, every job is important to us because it’s important to you. As Cowichan Valley’s one-stop septic solutions, you’re in good hands with Ace Bobcat & Septic Services! Whether it’s a septic design, installation, maintenance, inspection, or sewer connection, Ace Bobcat and Septic Services has the certified personnel and equipment to get the job done right. Ace Bobcat & Septic Services has been the company to call for excavator services with a diverse fleet of equipment to assist in all kinds of excavation and construction projects. Ace Bobcat & Septic Services can install a drainage system that will help prevent wet, leaky basements while also protecting it from future water intrusion. We have Dump Trucks, a low bed and a slinger truck to tackle all your trucking requirements. Ace Bobcat upgraded my 1980s septic system in Nanoose Bay. With a 15 page report with pictures of upgrades. It was spectacular!